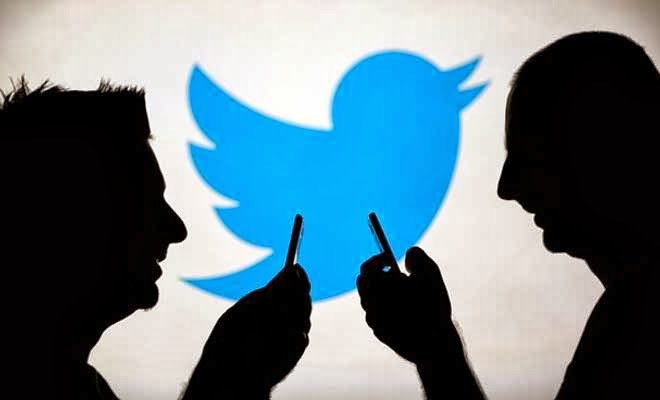 Twitter has launched Twitter Alerts, a new feature that brings us one step closer to helping users get important and accurate information from credible organizations during emergencies, natural disasters or moments when other communications services aren’t accessible. We know from our users how important it is to be able to receive reliable information during these times. With that in mind, last year we announced Lifeline (a feature that helps Japanese users find emergency accounts during crises), and since then, we’ve been working on a related feature for people around the world. To subscribe to these notifications, you can go directly to an account’s setup page, which you’ll find at twitter.com/[username]/alerts. See FEMA’s page at twitter.com/FEMA/alerts for an example. Additionally, on web, you can see if an organization is part of the program when you visit its profile. Currently, a number of organizations in the U.S., Japan and Korea can send Alerts, and we will expand the service to include more organizations around the world. *To receive Twitter Alerts as push notifications, you must be using Twitter for iPhone version 5.10 or higher, and Twitter for Android 4.1.6 or higher. The new feature will really help specially in time of emergencies. With this article, everyone will be inform about the new feature. Twitter must not be the only social networking site to accomplish this new technology. I hope that others will do too.